I discovered this website through one of my blog followers and I AM IN LOVE with it! SubhanAllah! My absolute fave fave fave website! Another amazing resource I recently discovered that I love love love! This link will take you straight to their website’s list of resources. I love the all of the beneficial articles. 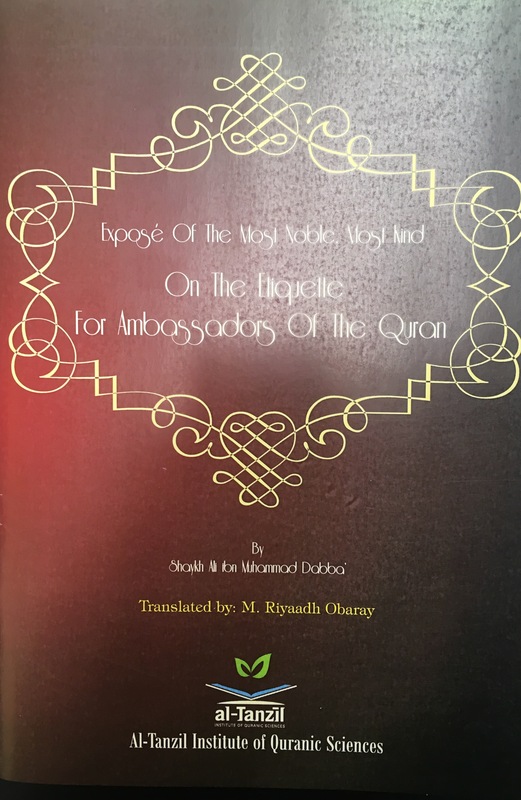 “Through the mercy of Allah, the site was established to satisfy a desperate need of our Huffaaz – the need for mp3 tracks of the Quran, split into smaller collections of verses that facilitate easy audio- memorization i.e. learning through listening. The 30 Parts of the Quran – each mp3 track contains a complete recitation of a single Juz/Para of the Quran. 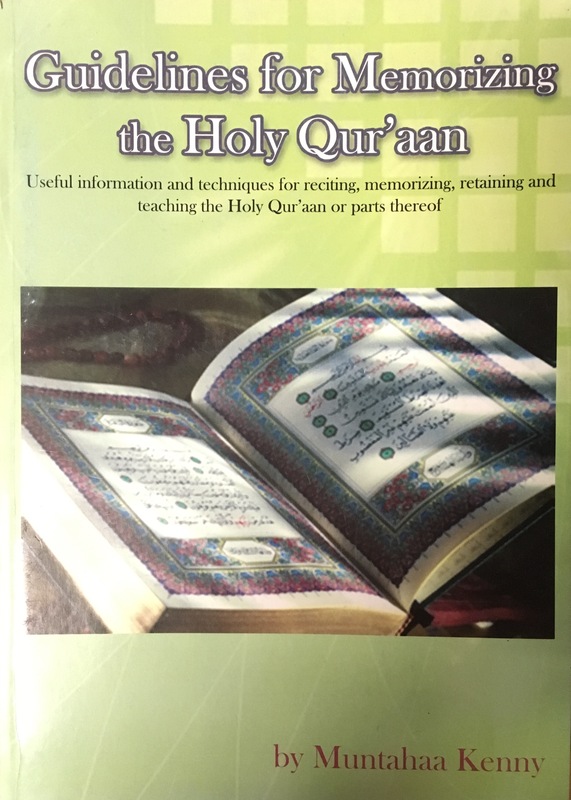 The Quarter Juz – the 30 parts of the Quran divided further, so that each mp3 track contains only a quarter of a single Part of the Quran. Memorizing the Entire Qur’an in 2 months! An Interview with a grandmother who memorized the Qur’an at the age of 82! 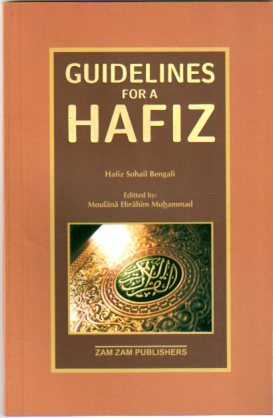 JazakAllahu khaira for your contribution to this resource list. Feel free to add more that you may come across in-sha-Allah.